Book blog featuring reviews on Young Adult, New Adult, Paranormal, Romance, Historical, and any other books I can get my hands on. 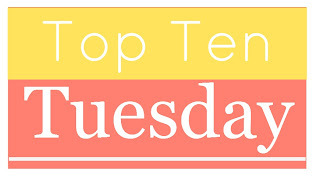 Top Ten Tuesday is a weekly feature created by The Broke and the Bookish. Top ten books I wouldn't mind Santa leaving under my tree this year. These are in no particular order. 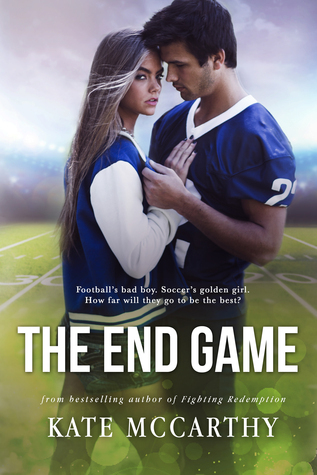 I won the second book in this series and really want to give this author a try. I really want to give this series a try. This book is set in New Orleans and I love New Orleans. Therefore, I'm excited to read this one. 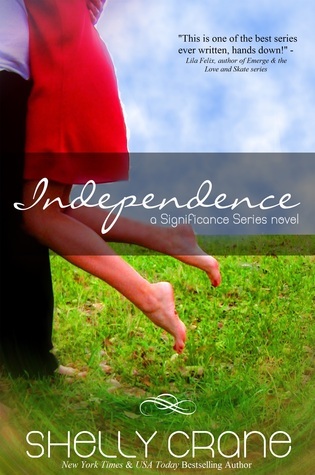 I really enjoyed the first book in this series and am looking forward to continuing it. I love to watch ice skating and would really like to read a book around the sport. 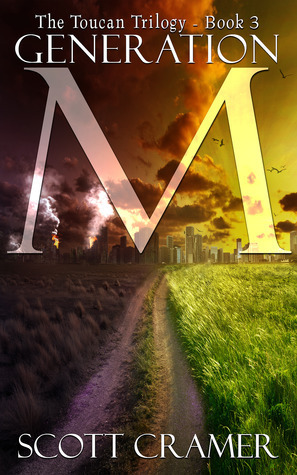 I started reading Kate McCarthy's Give Me series and loved it. I want to continue it and read this one as well. I'm in LOVE with this series and slowly making my way through it. This is the next book in line. This is another series I'm working on and can't wait to read this book. I read about this book several months ago and was very intrigued by it. Plus I like the cover. 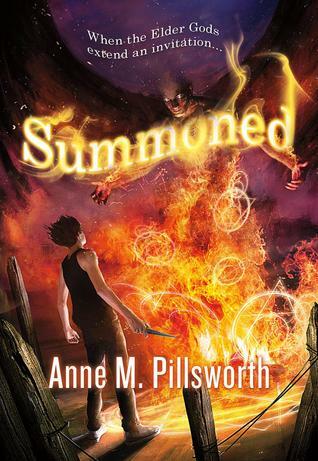 This is the last book in a series I started and I'd like to find out how it finishes up. While trying to come up with this list, I realized that my TBR list has no organization to it. Maybe I need to work on that in the new year. Feel free to leave me a link to your Top Ten in the comments. Thanks for stopping by! I'll have to check out the Gatekeepers series. You'll have to let me know if you start the Significance series. I haven't read any of these books but I do have Significance by Shelley Crane which I haven't read also. Haha! I hope you get all these books! You definitely need to move Significance up your list. I loved it! Thanks for stopping by! I own the Casquette Girls but really need to read it. Great list and I hope you get all your wishes! Thanks for stopping by! Merry Christmas! I haven't read or heard of many of these but the Shelley Crane book looks adorable. I hope you get some of these for the holidays, Carey! Thanks for stopping by and Merry Christmas! Your choices are all new to me. I hope Santa leaves them on your 🎄. Merry Christmas! Thanks for stopping by! I'm heading to look at your list now. The Fablehaven series is great. I loved each and every book of it. Looks like a great list and I hope Santa surprises you with them all! Such a great list! 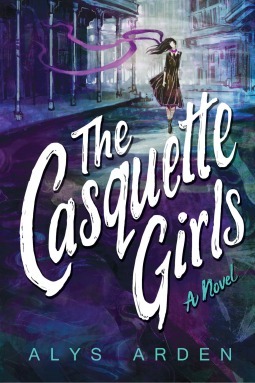 I've seen the cover for the Casquette Girls on Instagram and thought it was beautiful. Crossing the Ice sounds like something I would enjoy reading, as well. I loved figure skating growing up, and I don't think I have seen a book that revolved around that. 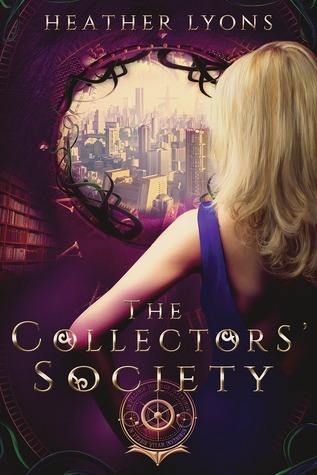 The Collector's Society is one of my favourite covers. I have yet to read it, but I'm hoping I can catch up on some books in 2016. Have a great Christmas! 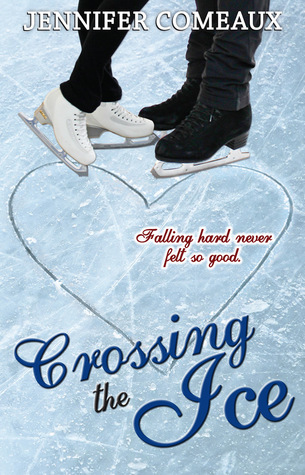 I put Crossing the Ice on my TBR list thanks for sharing. Thanks for stopping by. Glad you found something that interested you. Merry Christmas! Thanks for stopping by. I'll check out your list. Share book reviews and ratings with Carey, and even join a book club on Goodreads. Carey has read 0 books toward her goal of 65 books.